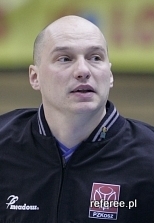 Referee.pl - Basketball Referees Portal - Costas Rigas brings Euroleague’s knowledge to the camp!!! Veteran of 23 NBA seasons. 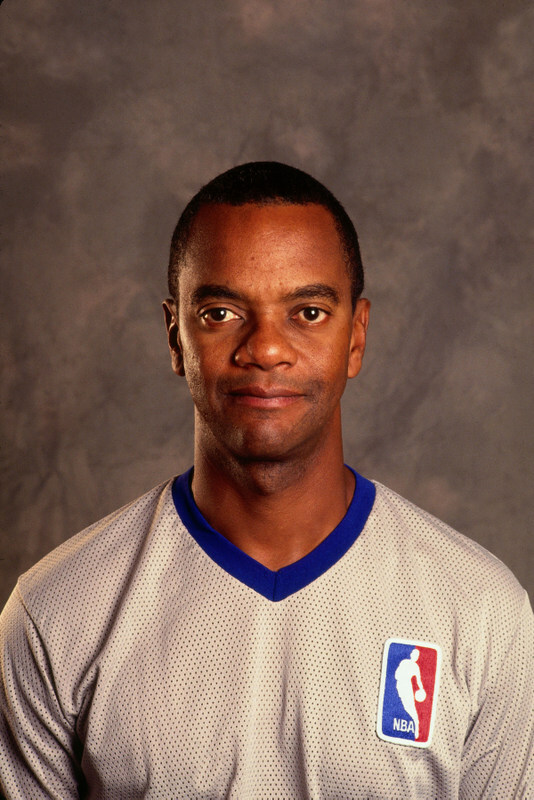 During his officiating career, Nunn worked 1,134 regular-season, 73 playoff and four NBA Finals games, as well as the 1996 NBA All-Star Game. Officiated over 2,000 regular NBA season and 75 play-off games in his career. Now Supervisor of Referee's for the NBA - Ronnie Nunn's (Director of Officials) assistant. Costas Rigas started as a basketball player with 1st Greek division club. Later he became a coach and a referee in the same time. In 1974 Mr. Rigas decided to follow his referee career only. 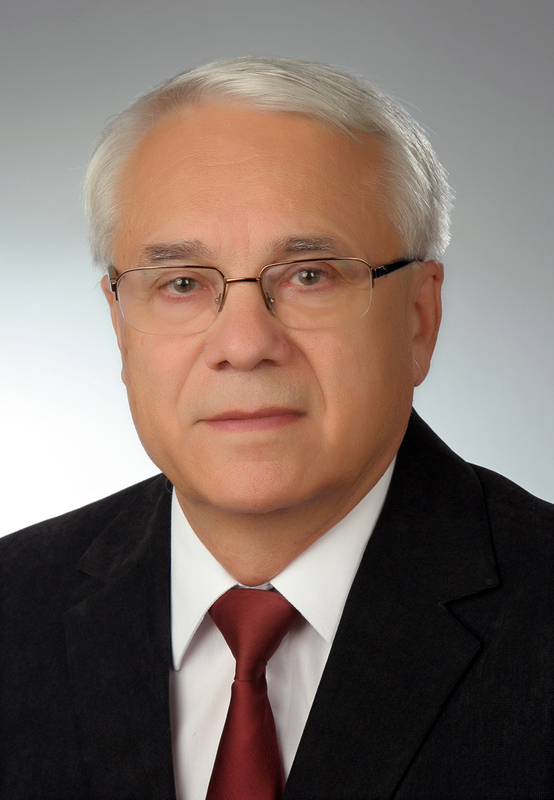 1977 – Mr. Rigas became an International referee. 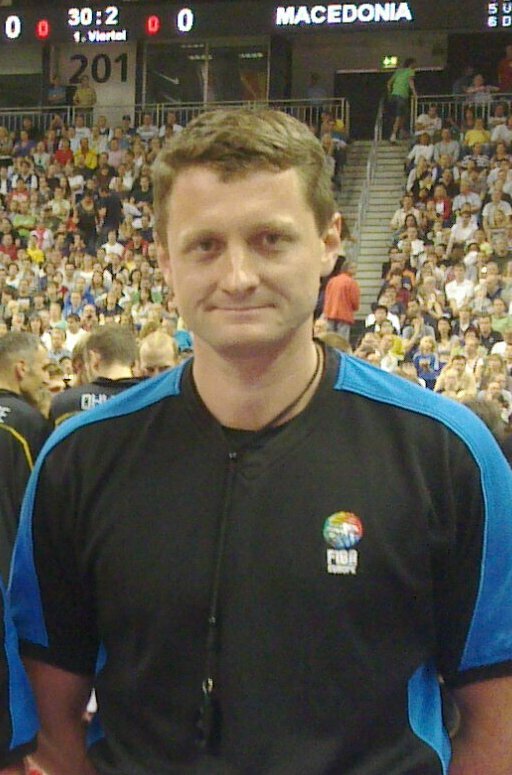 1992 – He finished his ref career at Barcelona Olympics. ULEB and FIBA commissioner. 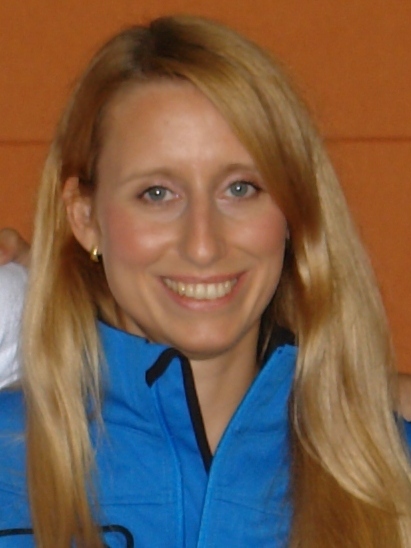 Former referee, now President of Polish Women League. From 2000 in Euroleague. Refereeing EUROLEAGUE and EURO CUP games. 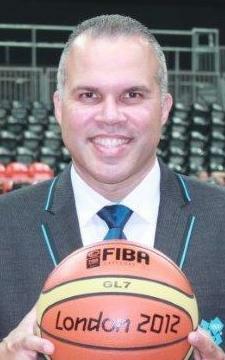 Former basket ball player, youth and juniors until age 20; At age 17 made first steps in refereeing. In 1998 approved for officiating top division in polish league. June 2003 received FIBA license. 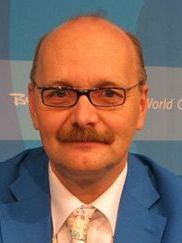 Efim Resser was born on February 27, 1952 in USSR; He is a citizen of Germany; Height 179 cm, weight - 81 kg; Graduate of the University, profession - insurance broker; Languages spoken: English, German, Russian; Married, has two children. 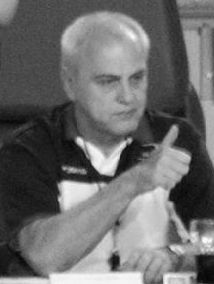 Nobuo Hashimoto is the Japan Basketball Association Director and Chairman of Referees and Rule Committee. 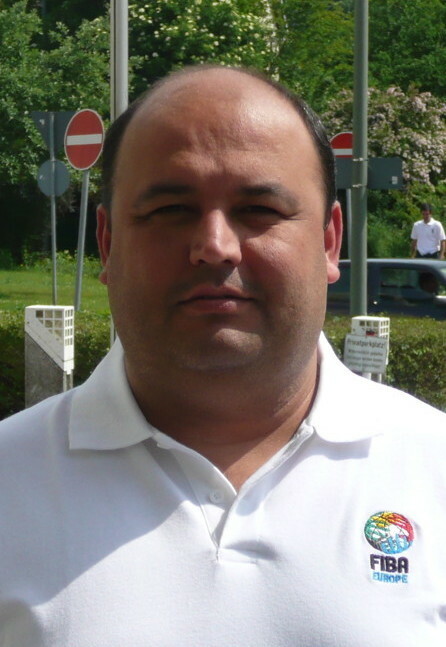 Referee since 1979, refereed national divisions since 1990. National referee educator on rules knowledge, mechanics, and mental aspects of officiating. Participated in 4 REFEREE.PL camps. 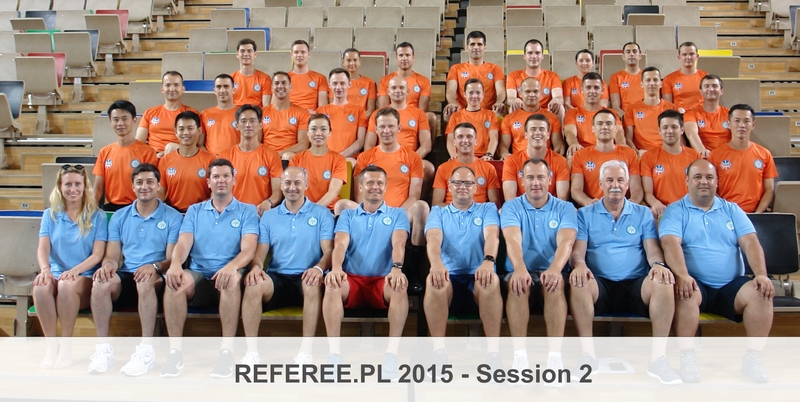 Participated in many international camps and clinics including eight REFEREE.PL camps! Former player, coach and referee, now Mr Blane is a commissioner. He started to officiate when he was 36 year old. His career before was as a women team coach in German first league. He officiated till the age of 50 and then became a commissioner. 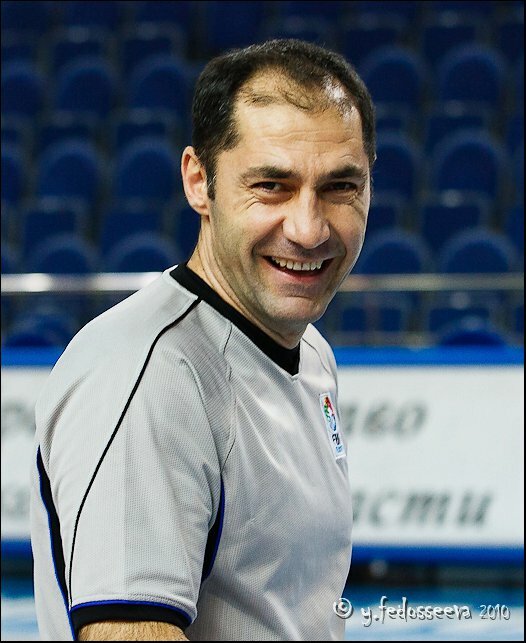 Refereeing EUROLEAGUE and ULEB CUP games. Eurocup Final Eight in 2009 in Torino. U19 World Championship in Bratislava in 2007, U19 World Championship in Bangkok in 2009 Attend several camps in Europe. Was born on March 23, 1980, became referee in 1998, and started to officiate in domestic top league in 2001. In 2006, he became an international referee. 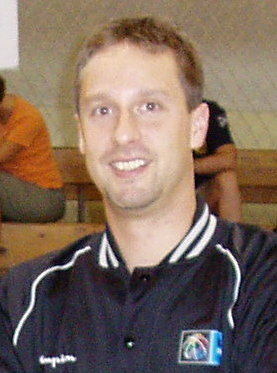 Peter stopped officiating in 2009 and came back in 2012. A year after he had launched Referee Mindset webpage. Was born in Istanbul, he earned bachelor degree on Physical Education and Sport Teacher, Master and PhD on Sport Management. He was a basketball player till 1994 then he became basketball referee in 1994. 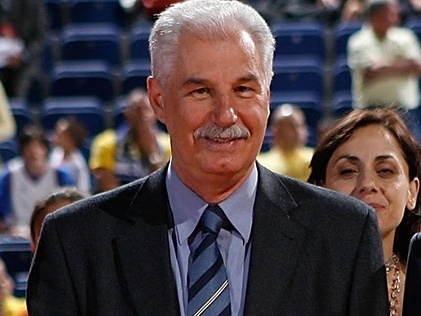 Costas Rigas brings Euroleague’s knowledge to the camp!!! 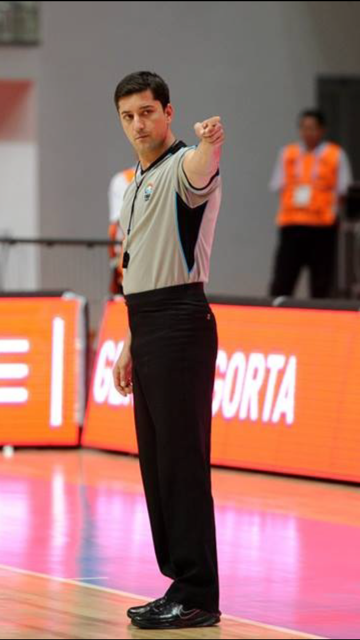 For the sixth time we will receive a great support from the Director of Euroleague referees (since 2000), Costas Rigas. 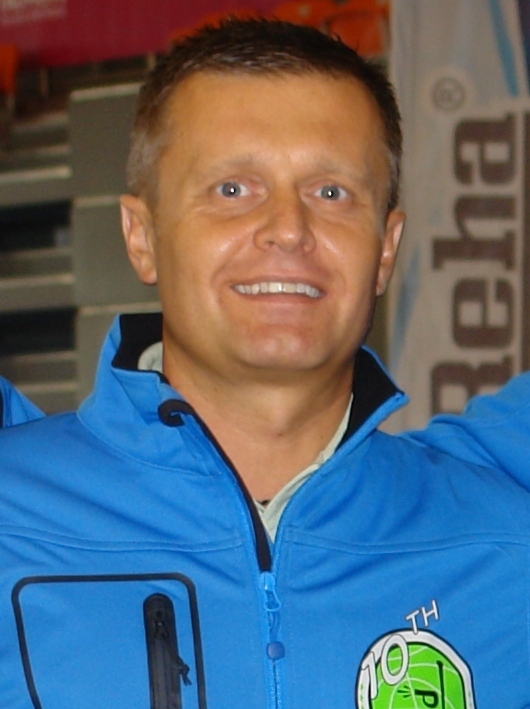 He was in Bydgoszcz, Włocławek, Inowrocław, Kraków and Tallin to share his tremendous knowledge with officiating adepts. 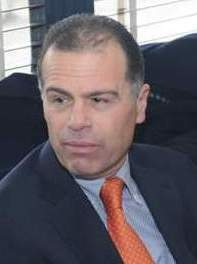 Costas is always very much engaged in training of referees in Europe. We are more than happy to met him again this year in Bielsko-Biała for the milestone anniversary of the camp. This year is very special for Costas as in June he was enshrined to FIBA Hall of Fame. 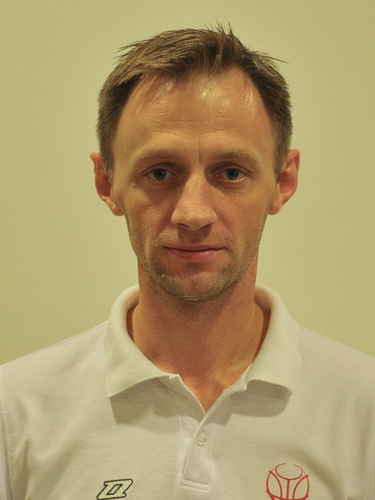 So from this place we send our congratulations and we are proud to have you as an instructor at the REFEREE.PL camp.